Baileys Hanging Basket Competition is back at Perth Garden Festival for 2019! The Baileys Hanging Basket competition is on again at Perth Garden Festival. Entries have now closed due to the amazing response received, next year we will make sure we have even more room for baskets. 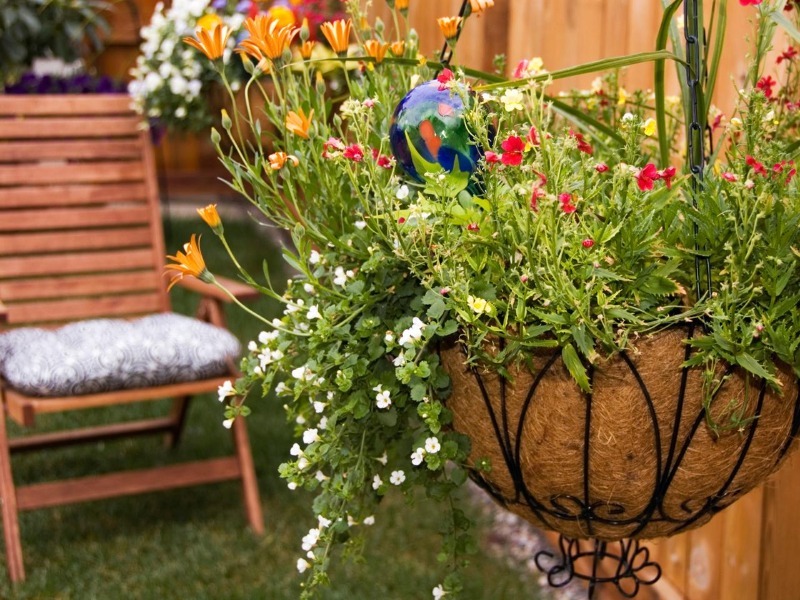 Baileys Hanging Basket Competition is back at Perth Garden Festival for its second year! We are very excited to make this years competition bigger and better than 2017. 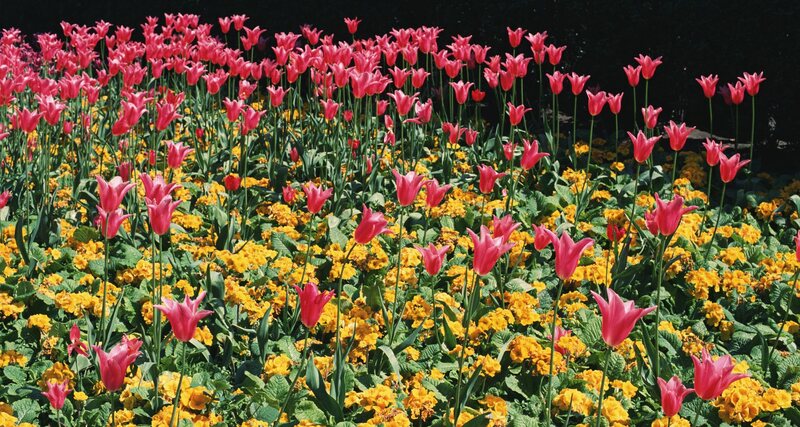 Anyone can now enter through the individual category, as well as as a gardening group, professional or school. Hanging baskets are in our supporting nurseries now. Your entry gives you a free Hanging Basket, free bag of Premium Potting Mix and free entry to the festival when you drop off your basket. 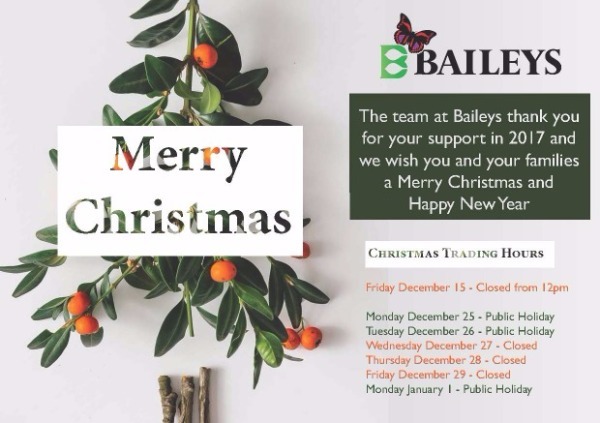 Baileys will be closing over the Christmas period. We wish you and your families a Merry Christmas and Happy New Year. Our spring competition is here...... you can win a Heston Everdure Charcoal BBQ! 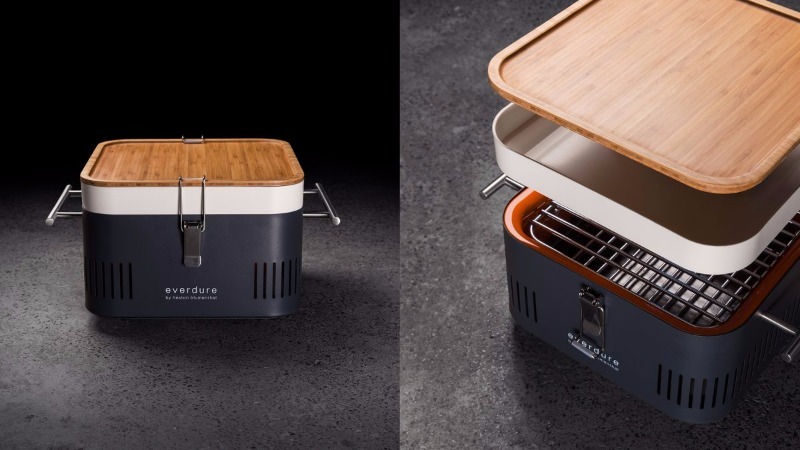 BBQ is compact and portable, perfect for a summer getaway with family and friends. Like and facebook page and enter below. Winner announced on facebook November 17. As part of the National Family Business Day celebrations in WA, join us for the annual University of WA and FBA lecture. 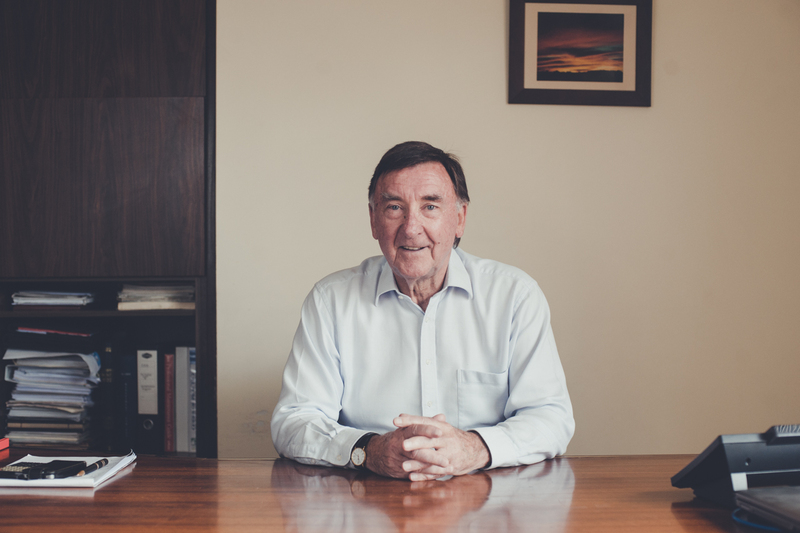 After 46 years at the helm, Kim Bailey is handing over the wheel to the next generation, stepping down as Managing Director of Baileys Fertilisers on the 1st July 2017. 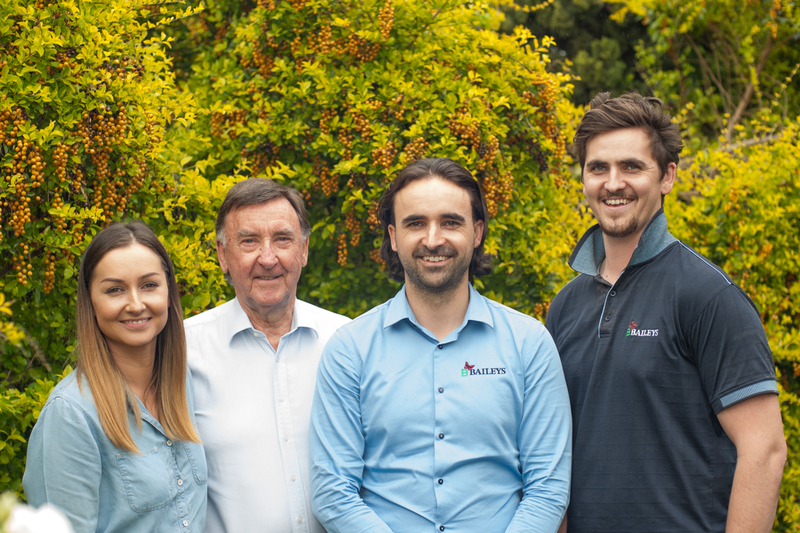 As with his father & grandfather before him, Kim will be stepping back to enjoy a well-earned retirement, allowing the fourth generation to carry on the family tradition & continue to grow the business. 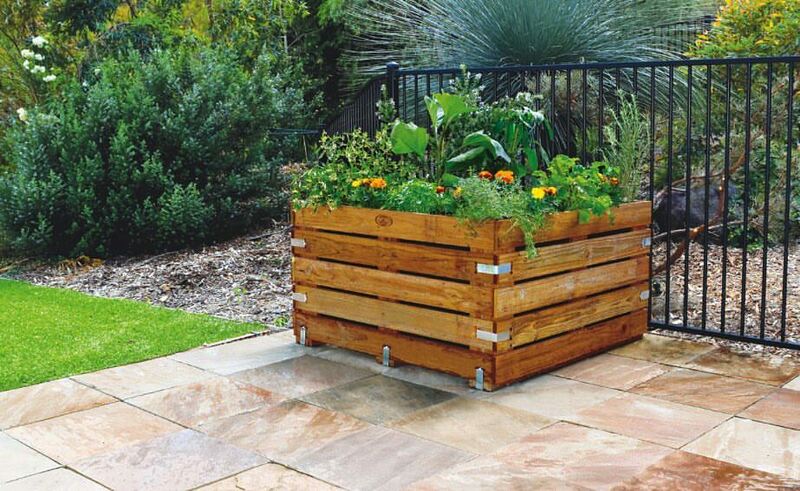 The Forever Project have created a fantastic brochure on how to create a waterwise garden design for your own home! We have 2 x family passes to giveaway to the Perth Garden Festival 2017. 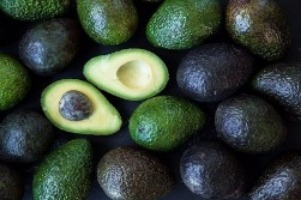 Have a look at these yummy chilli and avocado recipes from the Araluen Chilli & Avocado Festival. Thanks to the guys at Young George Bar & Grill. What happens when you mix family and business? 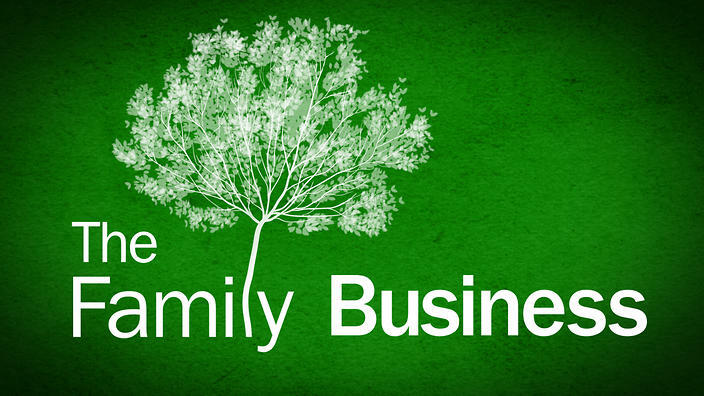 Insight on SBS covers the topic Tuesday 28th March at 8.30pmAround 70 per cent of businesses in Australia are family operated – so there’s something about the dynamic that works. Tune into Insight on SBS for a candid discussion with the Bailey family and other prominent, Australian owned family businesses.Gen Bailey said of her experience. "We were lucky enough to be part of the discussion, which was very honest, humorous and quite emotional at some points. I’m sure other family businesses will find it relatable and have a laugh or two at some of the comments". Missed the show? Watch it here. McCallum Park, Victoria Park, April 27 - 30 2017Baileys invites gardeners young and old to let loose and become a basket case! All you have to do is register to enter, and let your creativity flow. 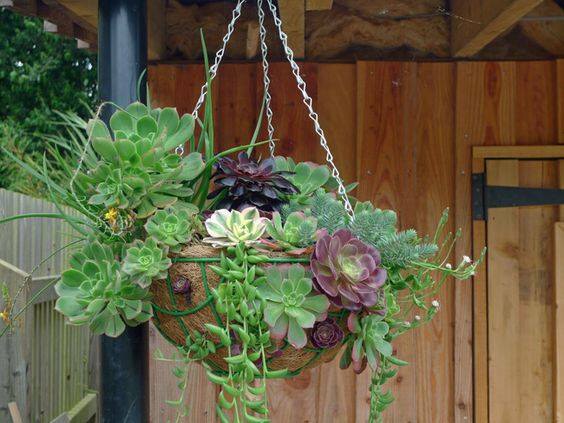 Create a hanging basket and enter Perth's largest garden competition. All entrants will be displayed at Perth Garden Festival. 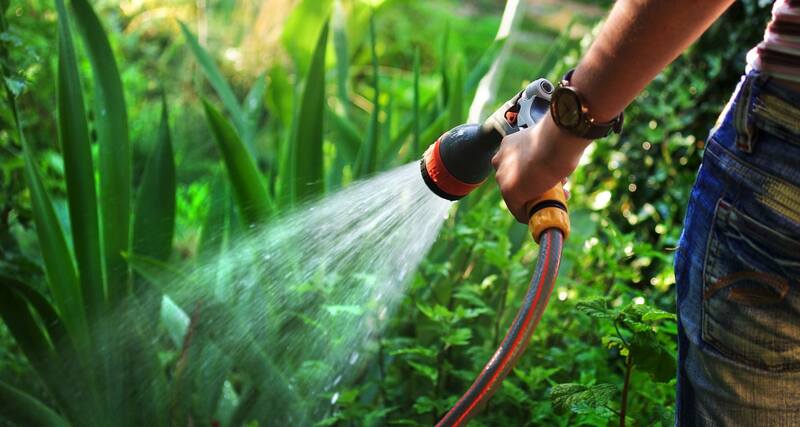 There are 4 different categories to enter: School/ Youth Group; Community Garden or Group/ Gardening Club/ Plant Society; Professional/ Qualified Horticulturalists and Celebrity. There is a category for everyone to enter and some fantastic prizes up for grabs! Baileys Hanging Basket Competition has all the information you need, including registration form and T&C's. Perth Garden Festival runs from Thursday April 27 to Sunday April 30.Make sure you like our facebook page, as we will be sharing some basket inspiration. 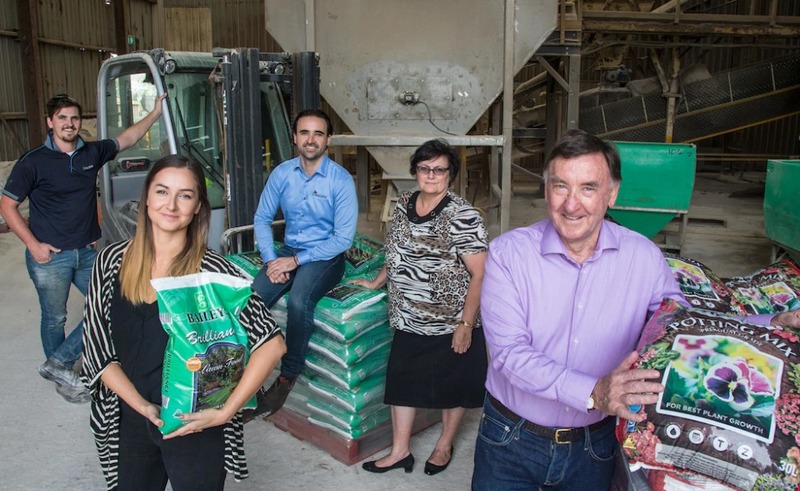 Succession planning helps family fertiliser business bloom. Did you see the recent article on Baileys in the West? 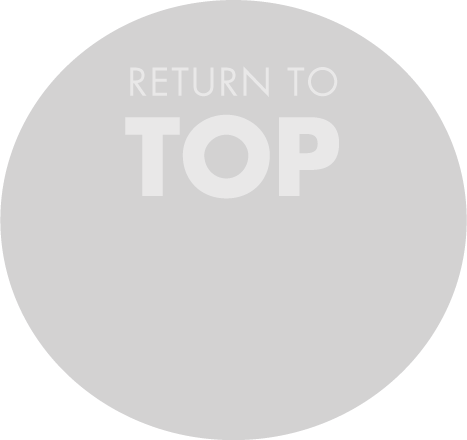 If you missed it, check it out here. Baileys Christmas Kitchen Garden Giveaway! Valued at over $350 and delivered to your door if within the Perth metro area. Simply like our Facebook page and register your email address to win.